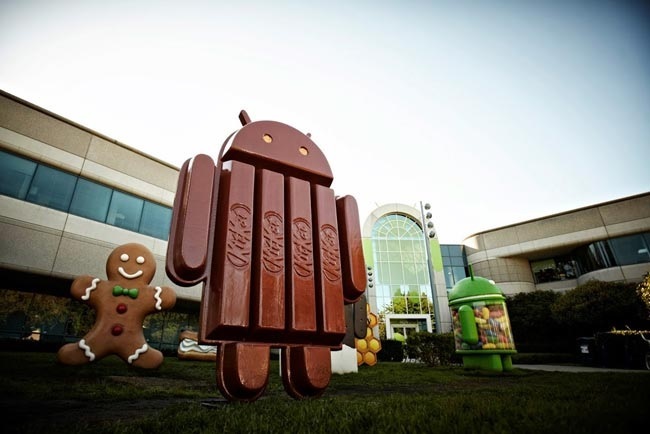 Google’s latest operating system, Android 4.4 KitKat, is expected to launch on October 15th rather than 14th along with the purported Google Nexus 5. 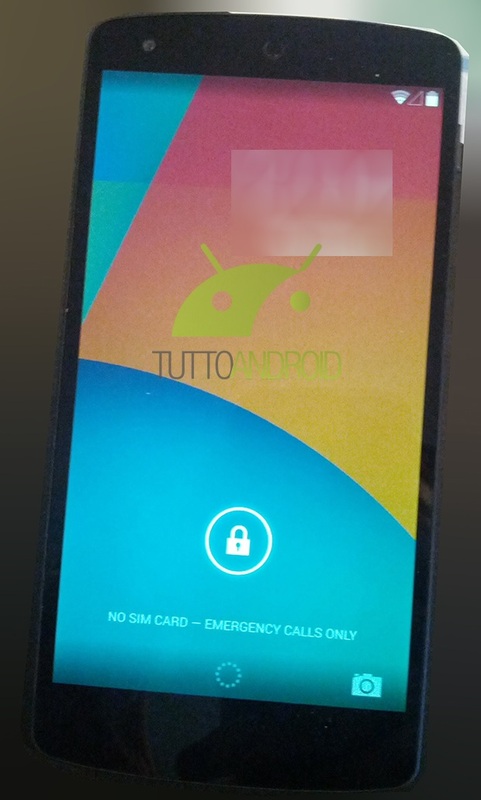 Yesterday, we saw a screenshot showing us new location settings and now, we have a bunch of screenshots of Android 4.4 KitKat running on the purported Google Nexus 5. The latest version brings some notable changes, which can be seen from the leaked screenshots. The most prominent one appears to be the transparent notification bar. The screenshots also show a tweaked app showing five rows of four applications running over your wallpaper and not a black background as the earlier version. The latest operating system also gives users the ability to get access to Google Now by swiping left past the leftmost home page. Just don’t put your entire faith in these screenshots as there is a chance that they are fake. 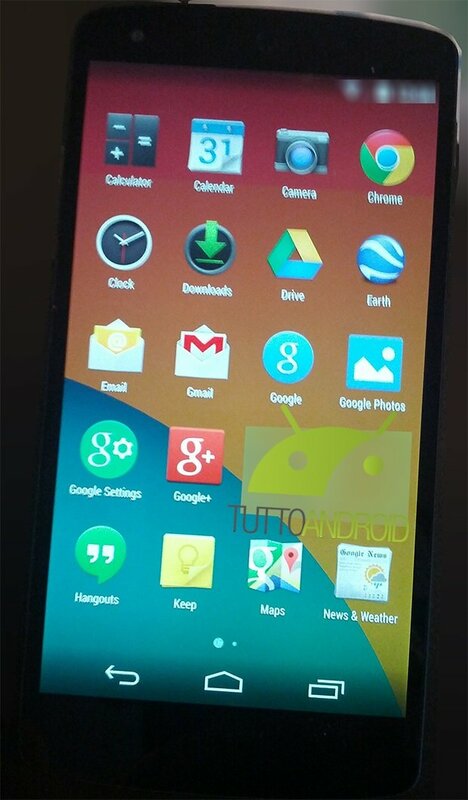 If rumors are correct, Google will hold an event next week to unveil Android 4.4 KitKat OS and Google Nexus 5. The latter is expected to go on sale in Google Play Store starting October 31st. The handset is rumored to come with 16GB and 32GB storage models, which will come with a $299 and $399 price tag, respectively. 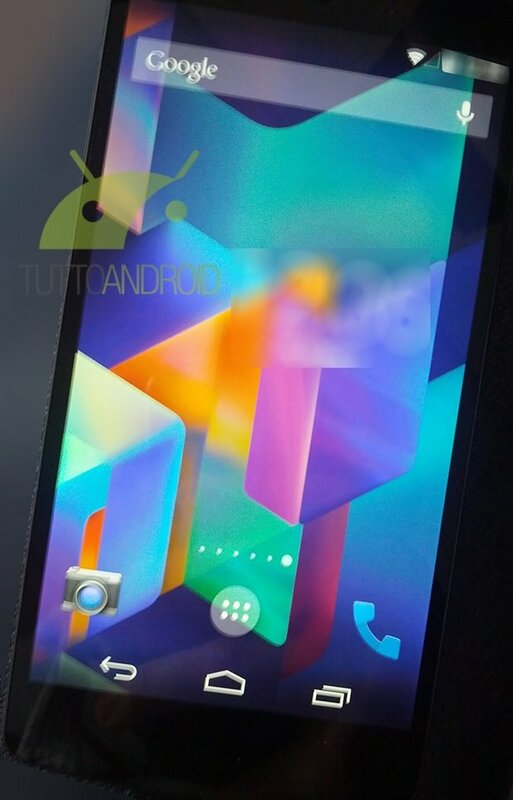 Here are the leaked Android 4.4 screenshots. We’ll update you if any information about Android 4.4 KitKat and Google Nexus 5 comes up.